Welcome to Table Talk Math. This week, we're bringing in Geometry Dad to talk about animations. Great news! For the Spanish version of this week's newsletter, click here. Ed Campos has joined the team to provide a Spanish-translated version of our newsletters for parents who would appreciate it. Check it out and send Ed some love! Also, feel free to share the link (bit.ly/TTM27spanish) with your Spanish-speaking friends. Children interact with shape from a very early age and, to build on this, I encouraged my son (when he was about 2) to make patterns on the fridge from magnetic pattern blocks. As we continued experimenting together, we moved on to Polydron and, along the way, I became interested in using simple geometric animations to further engage my son, Dexter, (and then also my daughter, Cleo) in conversations about shapes and patterns in an attempt to engender an appreciation of the beauty of geometry. Often, at bedtime, my children would ask to see these ‘aminations’ as they sometimes called them when they were younger. 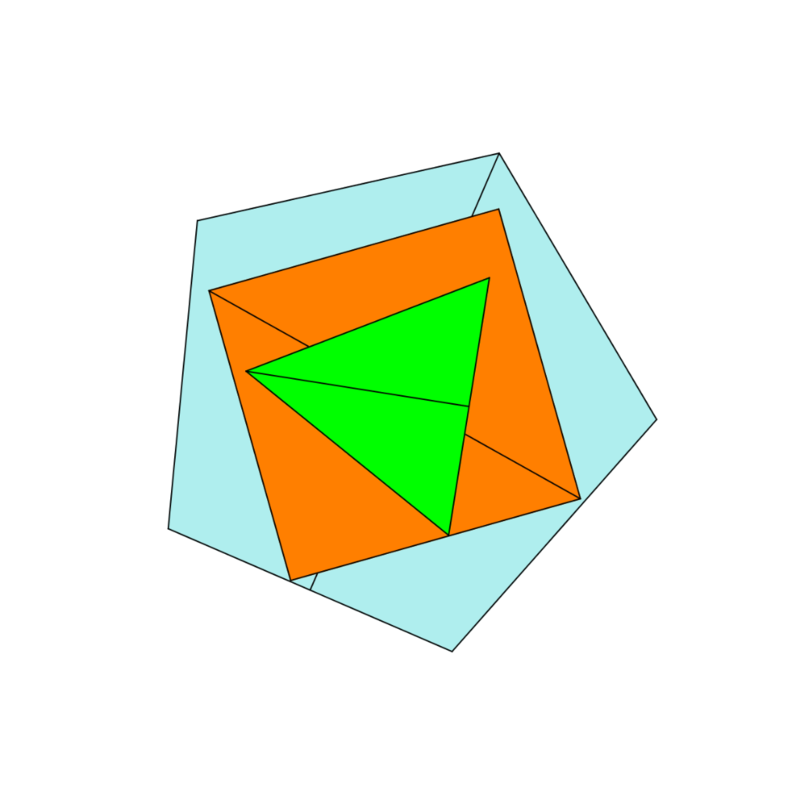 Many of the animations lend themselves to questions about how many shapes there are or the path taken by one particular shape, line or point. Some animations lead to more obvious questions. 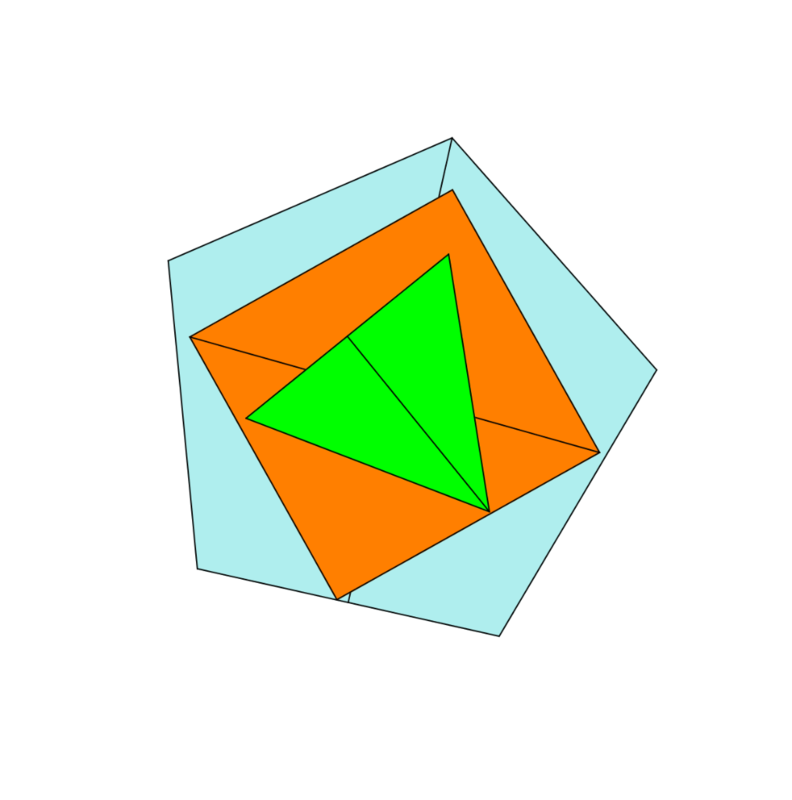 The one below, for example, simply morphs through a looping sequence of common polygons. For example, by clicking on the image below, you'll see that the animation simply morphs through a looping sequence of common polygons. The aim here is to encourage the identification of shapes while entertaining them with the way each shape morphs into the next. Can your child name each shape? What other questions can you ask about the animation? How often do any two shapes align and why? 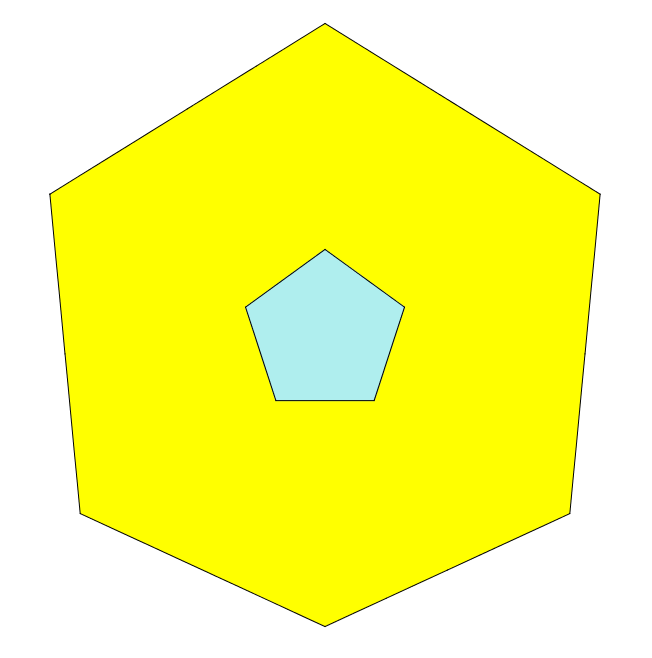 How does the answer change if a hexagon (with a dividing line) is added that takes 6s to rotate? You can even encourage an empirical approach to the answer(s) and use a stopwatch! There are around 100 animations on the Geometry Dad Twitter feed at the moment. In contrast, the Geometry Dad Facebook page generally contains photos of Dexter and Cleo’s constructions. These days, they mostly use Magnetic Polydron since it allows them to explore 2D and 3D space quickly and see their ideas come to life without being distracted by how the polygons attach to each other. This is a great journey for me and my children. Feel free to join us!